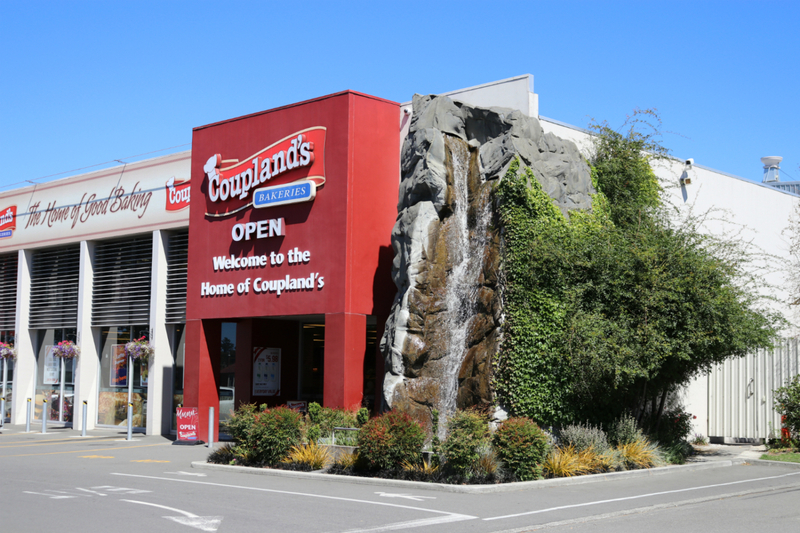 Our gardens are a very important place to the whole Coupland’s Bakeries family. 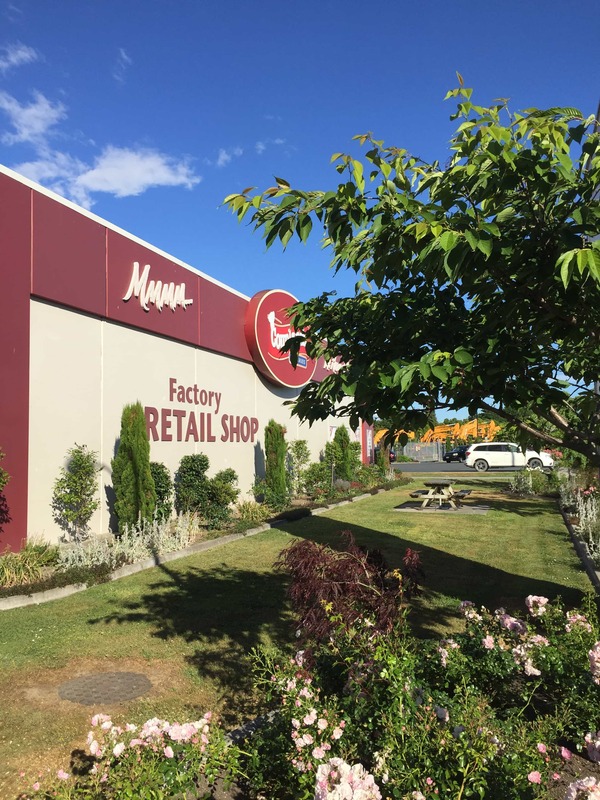 It’s a big part of who we are and how the rest of New Zealand sees us. 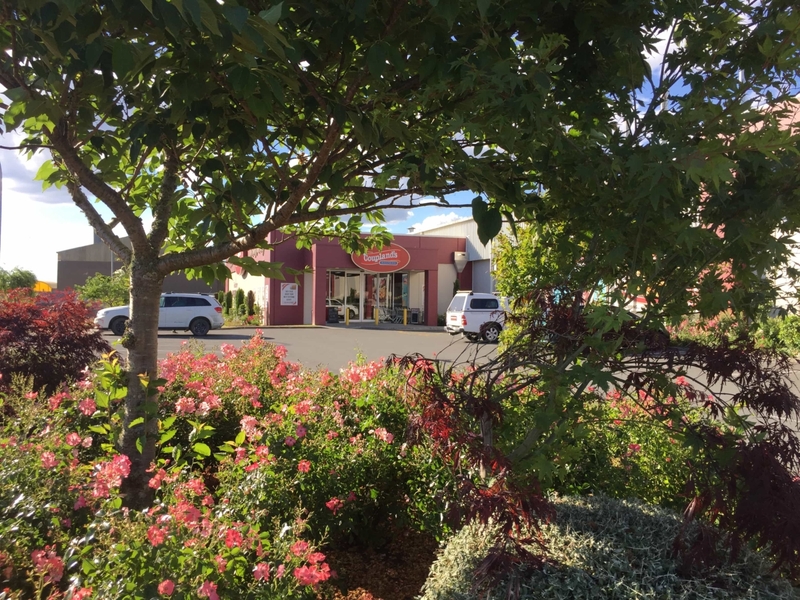 It’s not just a way to fill out the empty space around our stores but a way to greet customers, make them feel at home and have something that our customers look forward to when they visit us. 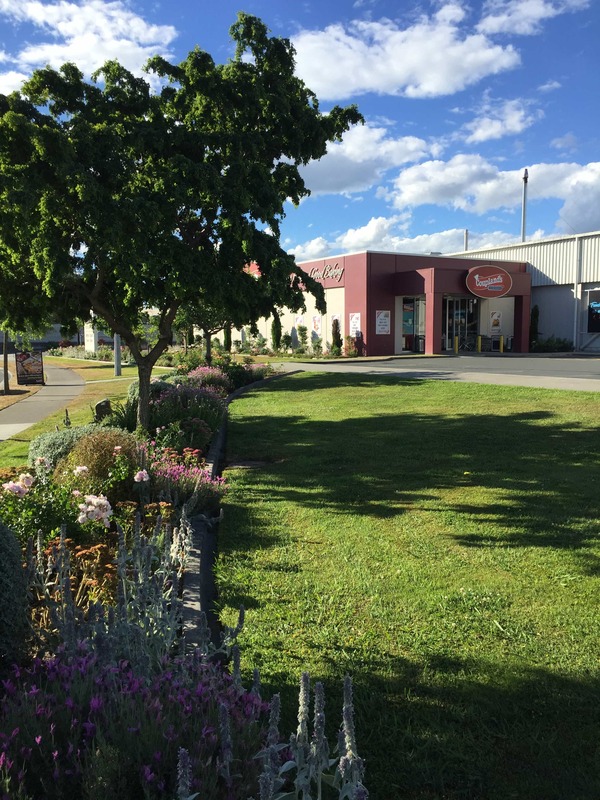 Our gardener, Carol, is a professional gardener with over 25 years of experience who looks after our Factory store gardens in Christchurch, Hornby. 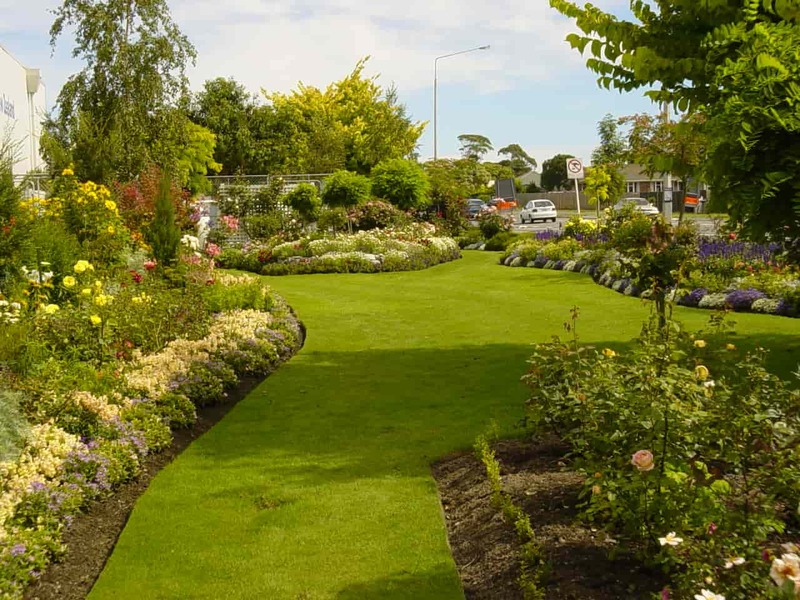 Winning three awards, – 2015 Community Pride Garden Award and last two years in a row, 2016 and 2017 Christchurch Beautifying Association award, we are very proud of Carol and the work she does to keep our Hornby site in line with the image of Christchurch, the Garden City. Describing our garden is not easy. Bringing the smells, sounds and the sights alive on your screens is – in fact – very difficult. Especially difficult when everything changes so fast (or slow) as seasons go by. 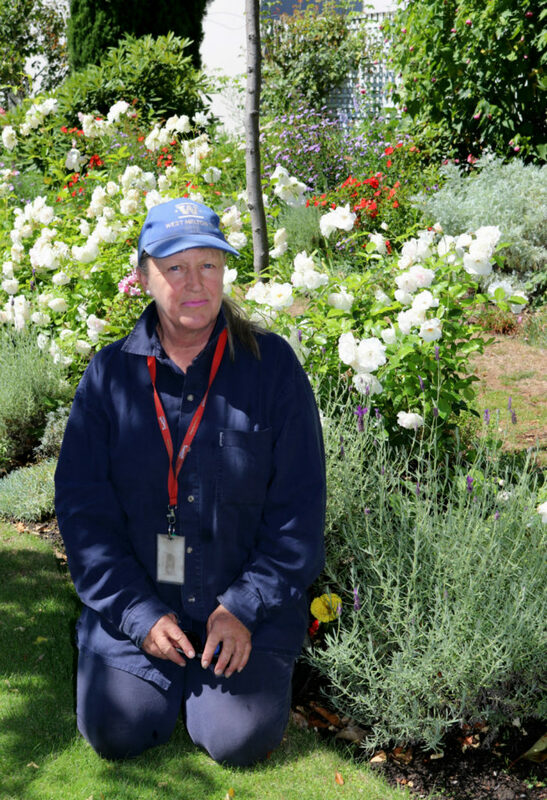 Planning what to grow, which season and then seeing those creations come to a successful flowering is very satisfying, Carol said. As the days and weeks go past, seeing young plants swell, foliage knit together, flowers emerge and dimensions take shape – and it’s all down to Carol taking the time to carry out her vision. The main reason most of us grow flowers is for their colours. The colour provided by flowers and their combinations, and the feelings these evoke. It is wonderful to watch the garden colours change with the seasons. 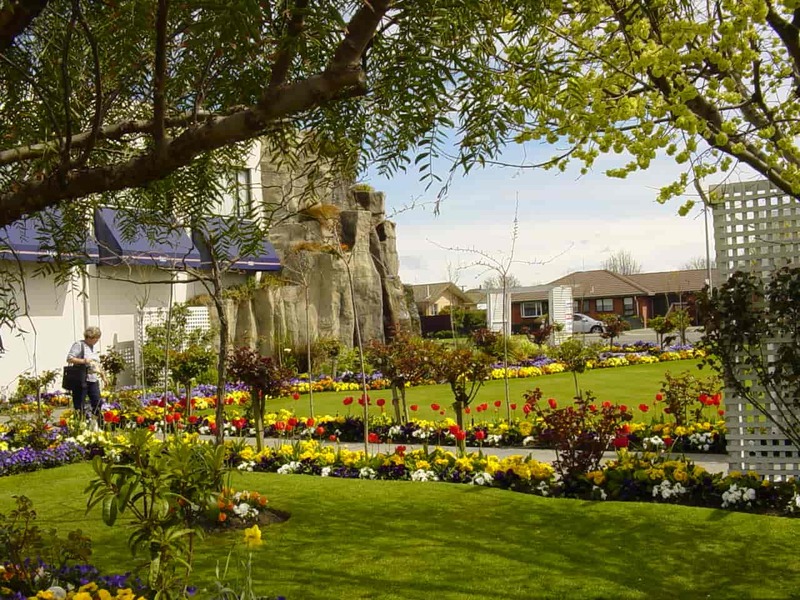 However, the task of planning colour in the garden is a complex one, especially if the basic colours are going to change with the seasons. 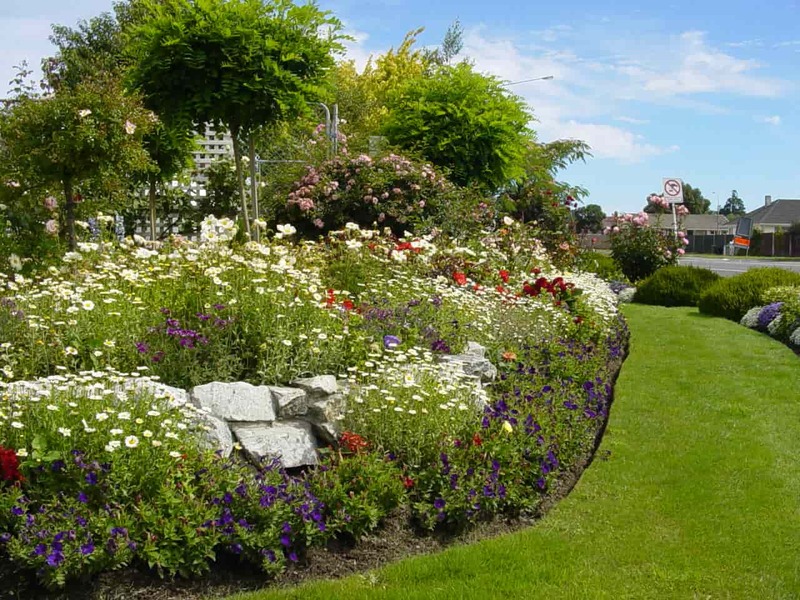 “A good eye for colour and order is a crucial thing to have as a gardener. 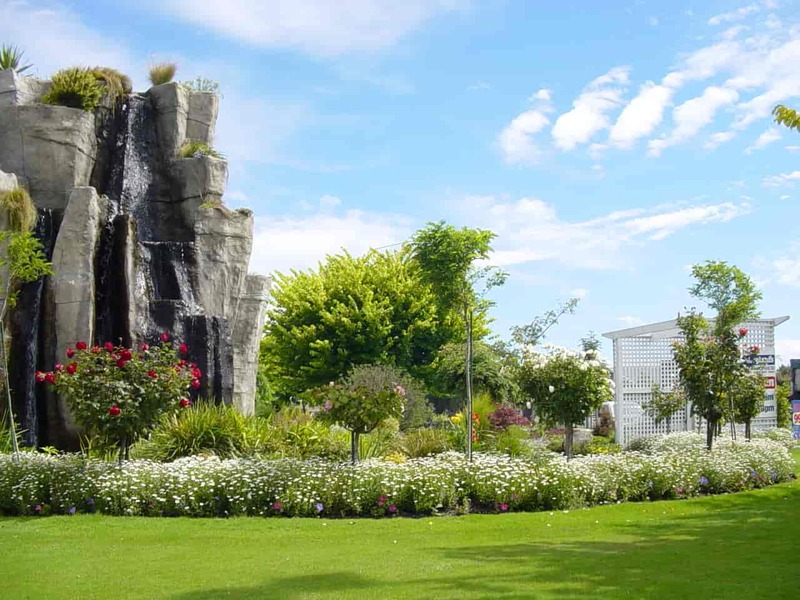 We have, also, two waterfalls, one on each of our two buildings in Hornby, Christchurch. They are a delight to watch and listen. Water is a power that helps to relax, and sounds of falling water create real harmony. Our little customers just love watching the fish in the pond under the waterfall on the main shop entrance. Carol is usually sticking to familiar sorts of flowers because of bedding positioning. We plant flowers like Lobelias, Marigolds, Salvias and Pansies. But the queen of our garden is, of course, the beautiful rose. We have bushes of Old World Roses in all sorts of colours, from pink, purple to yellow. Flowers grow according to nature, along with changes in the environment and, unless specifically cultivated, rely on the changing seasons and weather systems to procreate and thrive. 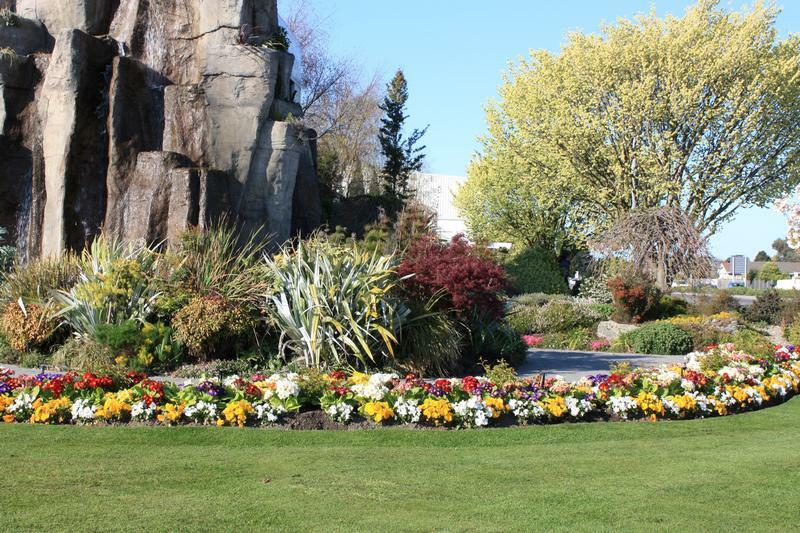 In Spring we concentrate on preparing our bedding for planting new flowers and maintain the lawns. This is the busiest season in the garden. Summer is all about enjoying the garden. 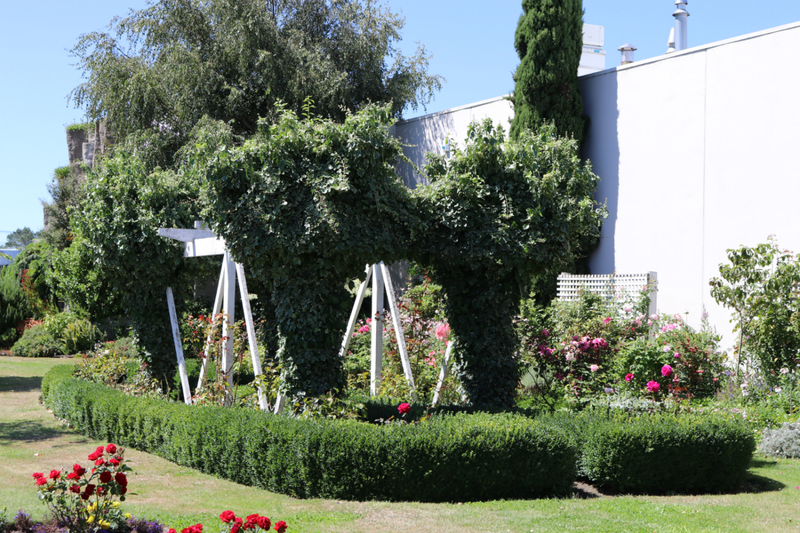 Very important is watering it regularly and cutting back roses. In this time of the year, we grow flowers like Lobelia, Marigolds and Salvia. Autumn is also a very busy season in the garden with all hard pruning of roses, cutting perennials and picking up fallen leaves. Time for relaxing and plan what to grow next year. In this time of the year, we grow flowers like Polys, Primrose and Pansies. With the fast-paced lives that most people live nowadays, it comes as no surprise that people are looking for ways to relax and unwind. Most people just want to get away from all of life’s troubles and be able to forget even for a short while. 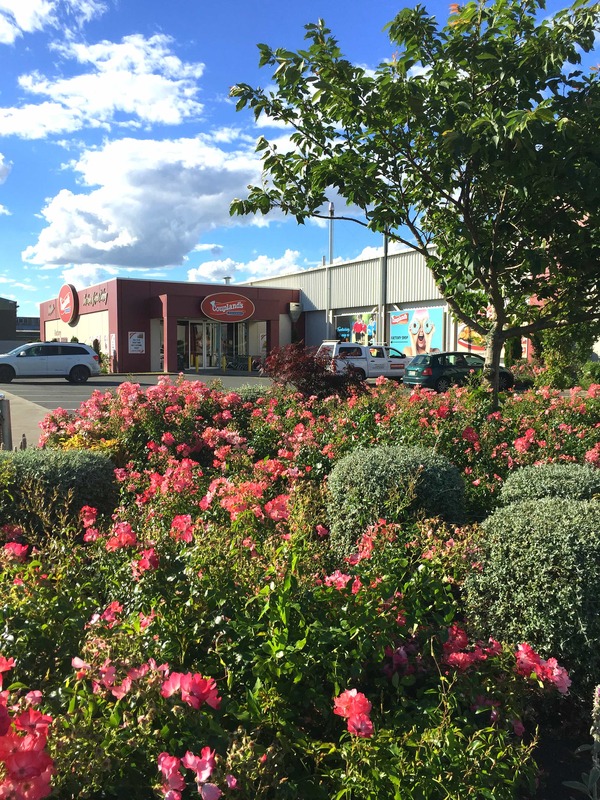 What a better way to do this than to visit our gardens at Coupland’s Bakeries Hornby, Christchurch or Te Rapa store, Hamilton and enjoy one of our delicious products amongst beautiful flowers in our garden. 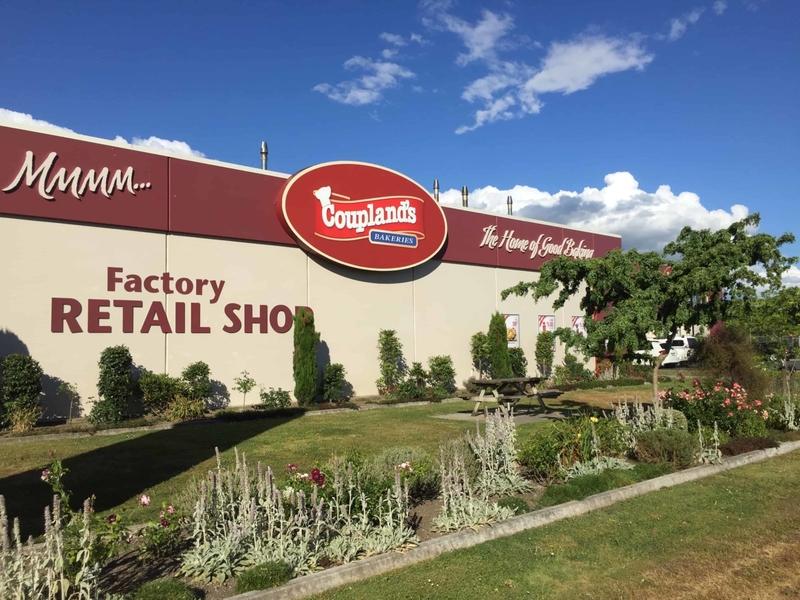 If you have any questions or you’re looking for more information on Coupland’s Bakeries Gardens feel free to send us a message and we will come back to you as soon as possible.